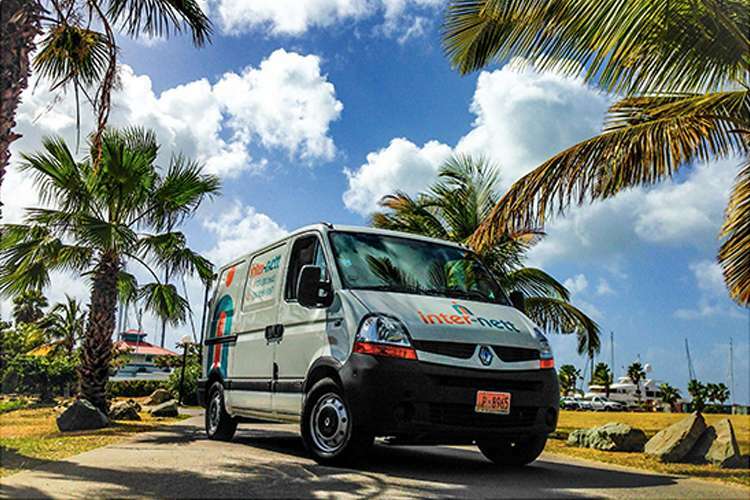 Inter-Nett Sint Maarten, in the Caribbean, is a yacht carpet and upholstery cleaning company looking after your superyacht's carpets and fabrics on-board in the Caribbean, and across the Mediterranean including Monaco, France, Italy and Spain. 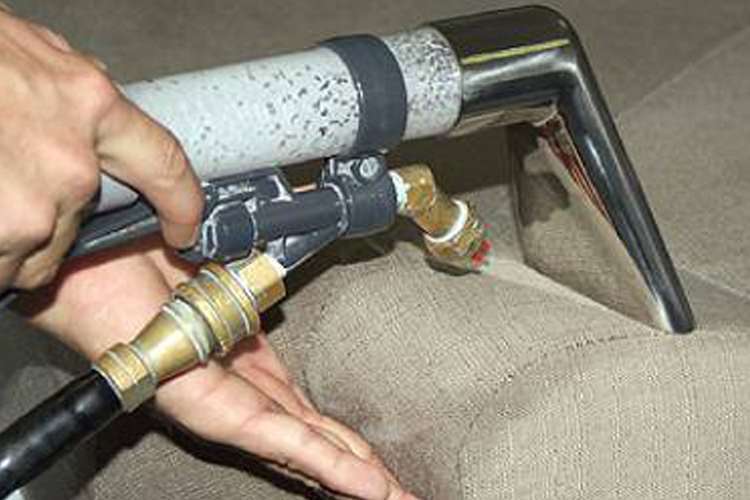 Their services include cleaning of carpets, curtains, mattresses, and upholstery, PureSpace disinfection, spot cleaning solutions, and more. 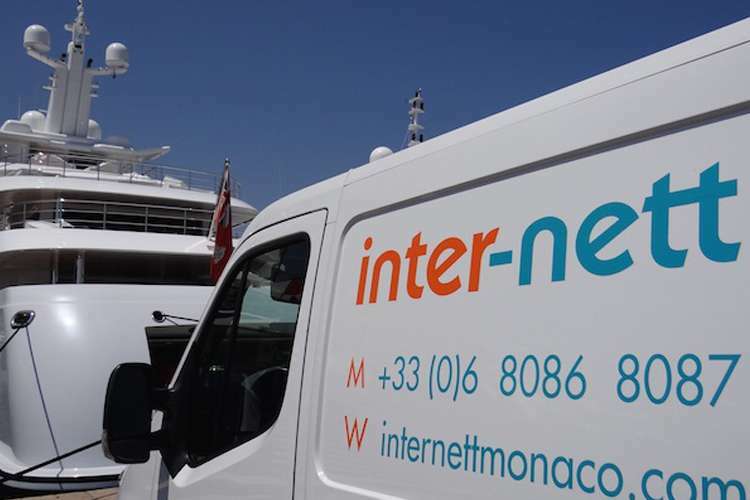 Inter-Nett are fire retarding specialists for superyachts based in Monaco on the French Riviera. 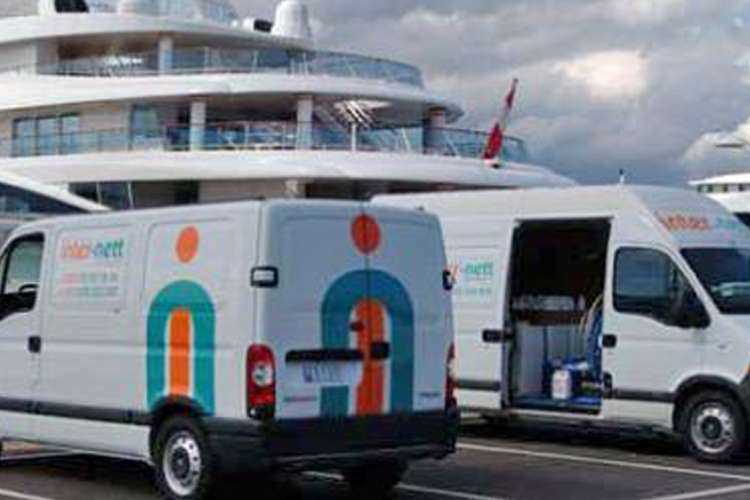 The flame retardant that Inter-Nett apply, to protect your vessel, is approved for use on Large Yachts with MCA MGN453(M) and LYC compliant to IMO FTP 2010 parts 5, 7, 8 and 9. 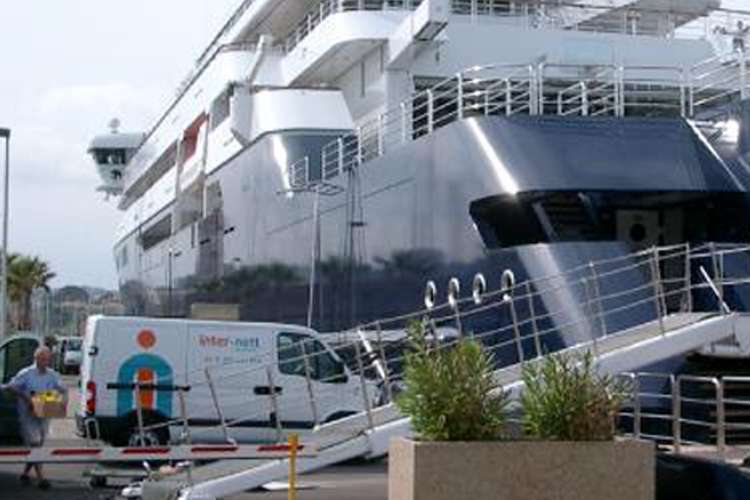 Inter-Nett Monaco, on the French Riviera is a yacht carpet and upholstery cleaning company looking after your superyacht's carpets and fabrics on-board in Monaco, France, Italy, Spain, across the Mediterranean and Caribbean. 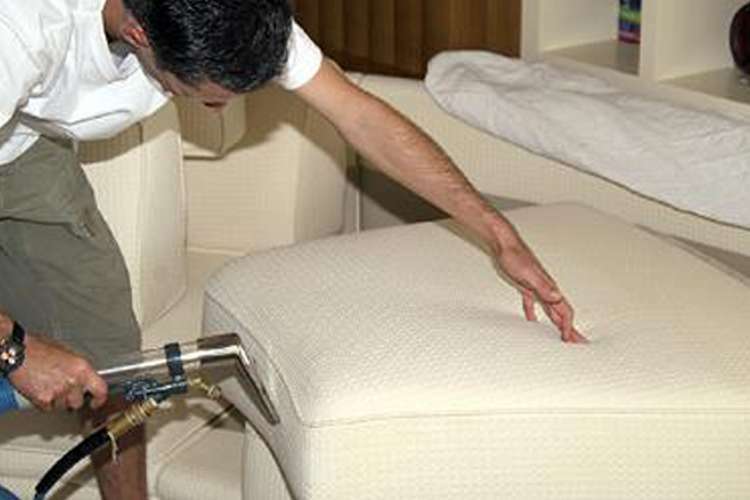 Inter-Nett clean, refresh and protect your furnishings with the care and expertise you would expect from a professional cleaning company. 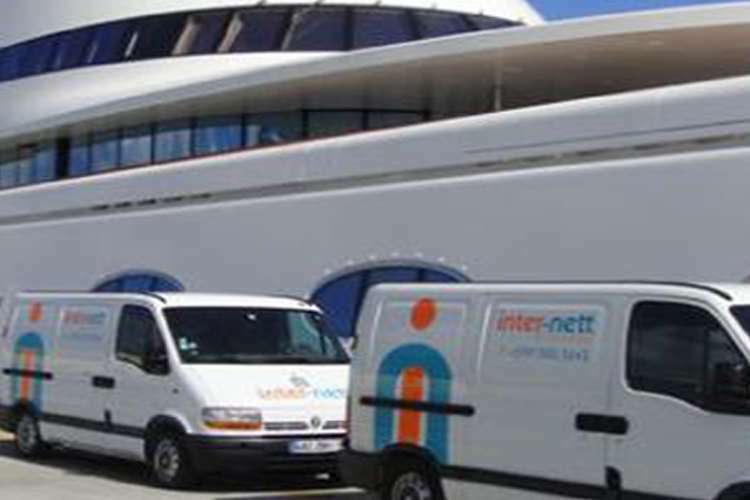 Inter-Nett, on the French Riviera is a yacht carpet and upholstery cleaning company looking after your superyacht's carpets and fabrics on-board in Monaco, France, Italy, Spain, across the Mediterranean and Caribbean. 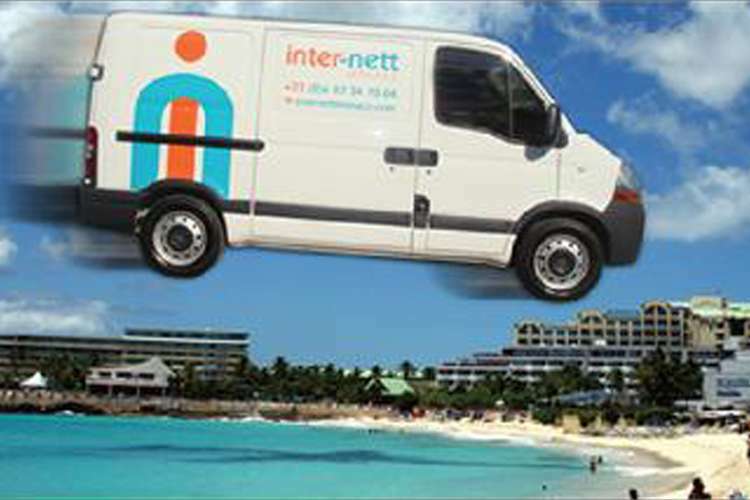 Pure Space Yachts complements Inter-Nett's high standards of cleanliness using latest technology. Pure Space Yachts disinfects, sanitises and purifies air and surfaces by destroying bacteria. It is safe to use on-board luxury yachts with their delicate fabrics and interiors because the system nebulises a completely dry mist into the atmosphere ensuring uniform coverage and efficacy. 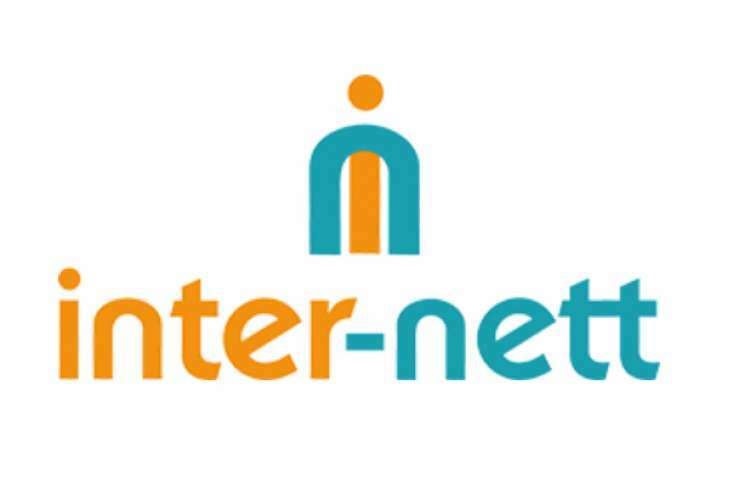 John Balodis of Inter-Nett said, ‘PureSpace neutralises bacteria and is already used extensively in hospitals in over 50 countries. 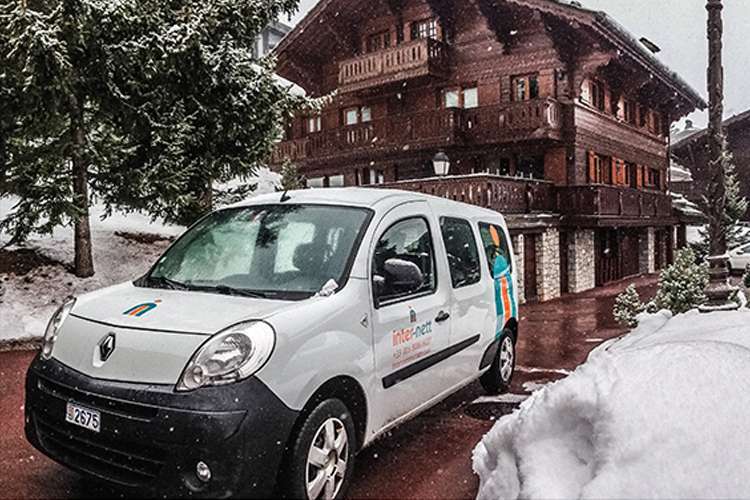 In this era of extensive international travel, PureSpace has the ability to combat common viral problems and eradicate the bacteria that can cause issues with hygiene and associated odours. 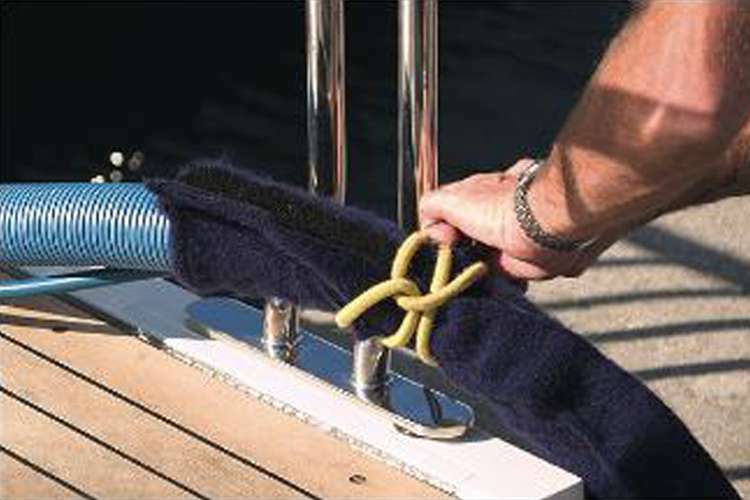 Inter-Nett Spain, is a yacht carpet and upholstery cleaning company looking after your superyacht's carpets and fabrics on-board in Spain, France, Monaco, Italy and the Caribbean. 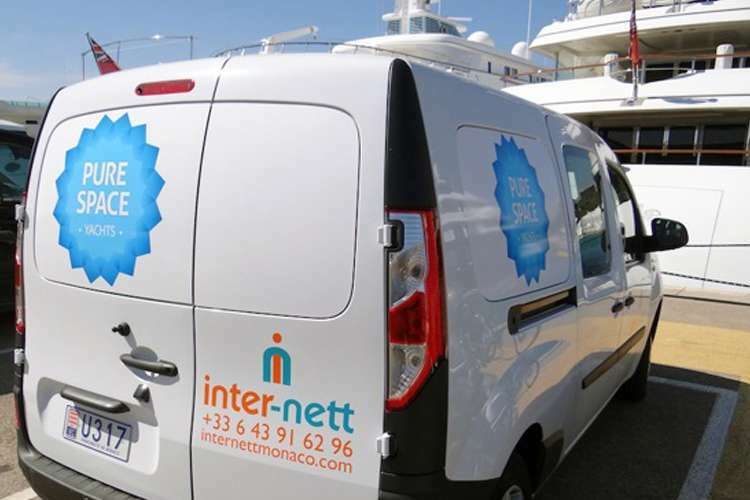 Inter-Nett are now also located in One Ocean Port Vell.